This Ford Super Duty is the toughest, most capable pickup truck that Ford has ever built, and that's saying a lot. High-strength, military grade aluminum construction in the body of this F-350 cuts out weight without sacrificing toughness. That weight reduction was reinvested in a fully boxed frame and stronger axles and chassis components. That brilliant engineering doesn't stop in the frame and body - the drivetrain at the heart of this Super Duty delivers the power and torque you need to get the job done. This truck is strong, comfortable, and ready for anything. This stone grey sought after diesel crew cab 4X4 pickup has a 6 speed auto transmission and is powered by a 450HP 6.7L 8 Cylinder Engine. Our F-350 Super Duty's trim level is King Ranch. This Super Duty King Ranch adds unique style and character to this luxurious truck. It comes with SYNC 3 with navigation, Bluetooth, and SiriusXM, Bang & Olufsen premium audio, a rearview camera, blind spot detection, leather seats which are heated and cooled in front, heated rear seats, a heated steering wheel, remote start, remote tailgate release, running boards, and more. 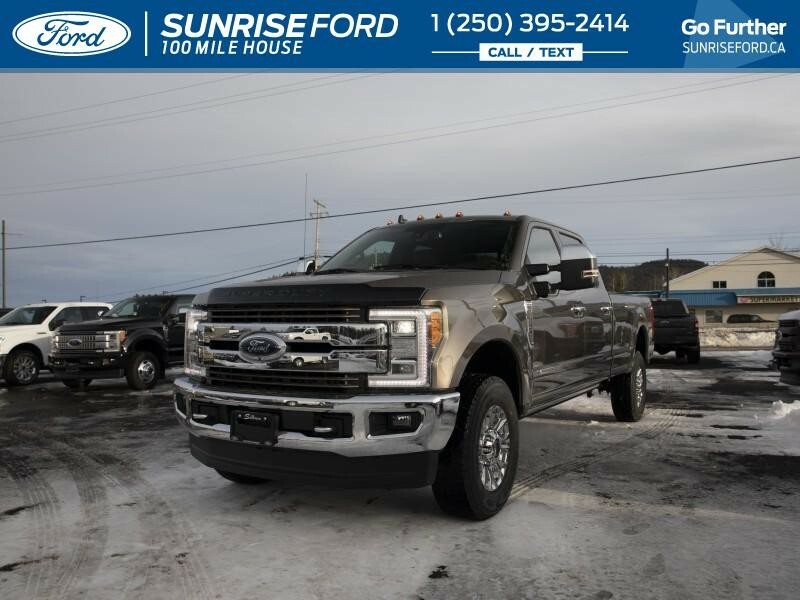 This vehicle has been upgraded with the following features: Leather Seats, 710a Order Code, Tough Bed Spray-in Bedliner, Towing Package, Power-deployable Running Boards, 18 Inch Aluminum Wheels, King Ranch Monochromatic Paint Package. 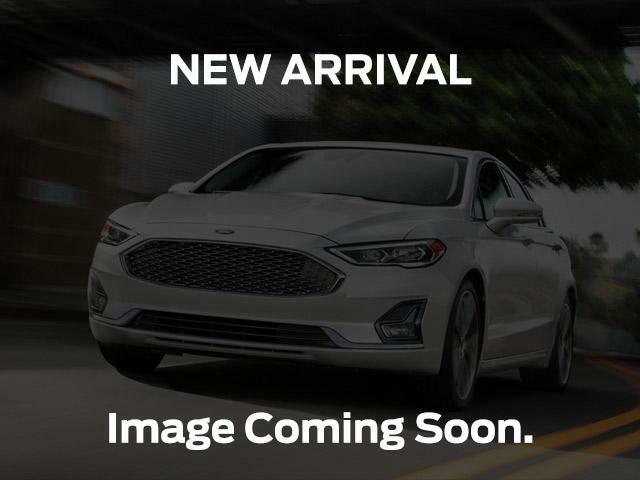 View the original window sticker for this vehicle with this url http://www.windowsticker.forddirect.com/windowsticker.pdf?vin=1FT8W3BT3KEC93716. Total rebate of $1750 is reflected in the price. Credit includes $1,000 Delivery Allowance. Includes $750 Cash Bonus. 4.49% financing for 72 months. Buy this vehicle now for the lowest bi-weekly payment of $758.33 with $11210 down for 72 months @ 4.49% APR O.A.C. ( taxes included, Administration Fee included / Total cost of borrowing $17406 ). Incentives expire 2019-04-30. See dealer for details.